South Adelaide Football Club is thrilled to announce ResourceCo will continue as a Panthers Joint Major Partner for a further two seasons, while also expanding their support for the Club as a Premier Partner of South Adelaide's Female Football Program. The extended agreement between one of Australia's largest resource recovery businesses and the South's most prominent sporting organisation will continue their successful partnership through to the end of 2019. The partnership will see the ResourceCo brand remain on the front of South Adelaide's iconic men's playing strip, while also claiming pride of place on the chest of the Panthers senior women's guernsey as they begin their inaugural campaign in 2018. "South Adelaide Football Club is absolutely thrilled to be extending our partnership with ResourceCo for a further two seasons," said Panthers Chief Executive Officer, Neill Sharpe. "As a Joint Major Partner since 2015, ResourceCo have played a significant role in providing financial backing to invest in our football programs, both senior and junior, community programs and members and supporters. "ResourceCo shares our passion to grow football in the South at all levels and we are delighted that they have expanded their support to also include a Premier Partnership of our elite Female Football Program. "As a Club we have been immensely proud of the success of our junior girls since the introduction of the SANFL junior girls competition in 2015 and are eagerly anticipating our senior women's team running out for their inaugural season in 2018. "However, these programs are not possible without adequate financial support. I thank Simon Brown (ResourceCo CEO) and his team for assisting us to invest into the development of the youth of the South. "Their support has been remarkable over the past two seasons and we look forward to the exciting years ahead." Speaking on the expanded partnership, ResourceCo Marketing Manager, Hannah Davis said, "ResourceCo have been a proud Joint Major Partner of the South Adelaide Football Club Men's team for the last two seasons." 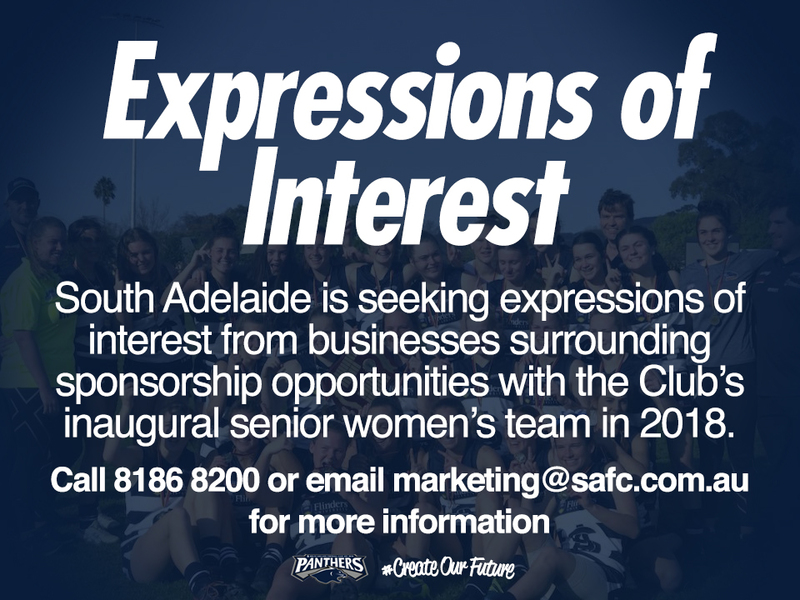 "We are now extending this partnership to including the inaugural South Adelaide Women's team and we could not be prouder to further support the club as a whole through this partnership. "Our ongoing support is our way of giving back to the community, especially in the Southern Area. "With the season kicking off in February 2018, it is bound to be an exciting year for women's football and the six teams that make up the SANFL Statewide Super Women's League." ResourceCo is an integrated resource recovery business operating state of the art processing facilities to manufacture a wide range of quality, recycled products from various material streams. They are one of the largest recycling businesses in Australia, accepting and processing over 2 million tonnes of waste per annum. ResourceCo commenced operations as a concrete crushing business in 1992 with one employee; today the business employs over 400 skilled staff in 20 locations across South Australia, Victoria and internationally in Singapore and Malaysia. 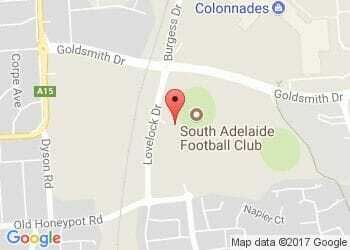 Are you interested in aligning your business with South Adelaide's exciting new senior women's program?